Mark your calendars and set your DVRs! Roseanne will be on The Queen Latifah Show this Thursday, October 23rd. 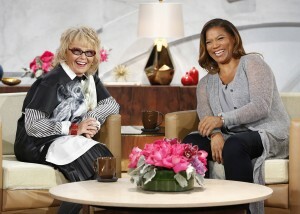 Check your local listings and learn more at QueenLatifah.com.